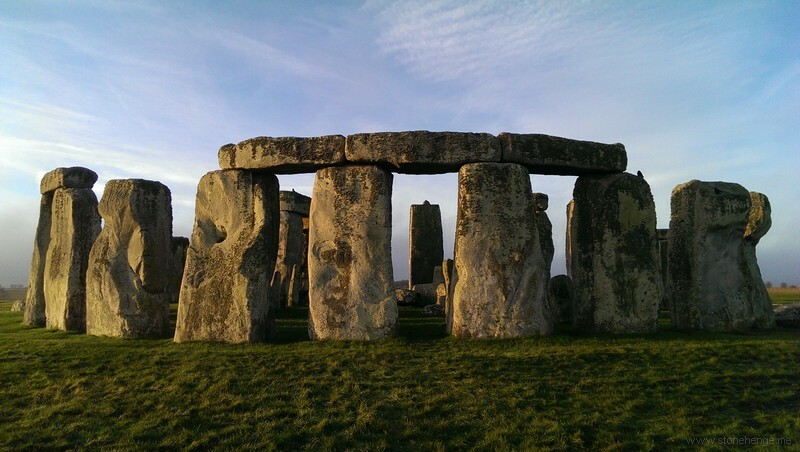 www.Sarsen.org: The origins of Stonehenge: on the track of the bluestones by Michael Parker Pearson et al. 425 views on original server - how many will we get here? Yet another insight into Parker Pearson's fantasy world. A serious academic would acknowledge contrary views and deal with them. Parker Pearson simply exists in a state of denial -- and refuses to acknowledge the existence of contrary interpretations of the evidence from his so-called "quarrying" sites. These are not Neolithic quarries at all -- all of the features are natural.